In 1982 we launched our company. Since then we have worked mutually with our customers, to ensure the highest levels of quality and satisfaction, focusing on the growth of each customers. The family business has continued to evolve and around a decade ago we commenced with the second generation of the company, meaning that Pinaz footwear has now expanded into the international market. This successful development has led to us gaining greater industry recognition and our market share is increasing each season. Pinaz is dedicated to the production of high-quality footwear at extremely competitive prices. Using distinctive materials, our shoes are manufactured with an optimum finish by our highly skilled craftspeople. This means that our footwear range is lightweight, durable and comfortable. Currently, we have two manufacturing bases in south east Spain, Caravaca de la Cruz (Murcia) and Elche (Alicante). From here our footwear is shipped to over 20 countries worldwide. 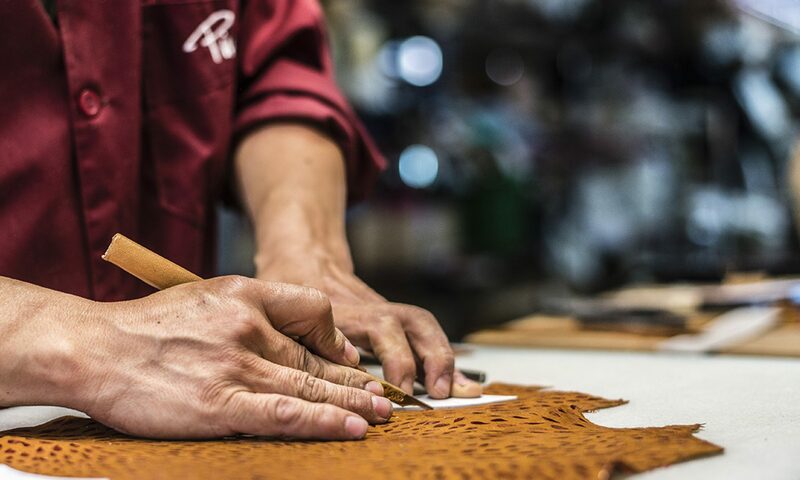 With an excellent reputation and over 35 years’ experience in producing footwear, Pinaz continues to strive to continually improve and innovate. We are always looking to expand our customer base and are open to develop new products and business partnerships, including capsule collections and developing private labels. A well-established family owned business that specializes in genuine Hand Made in Spain espadrilles, sandals and other footwear produced with natural components.